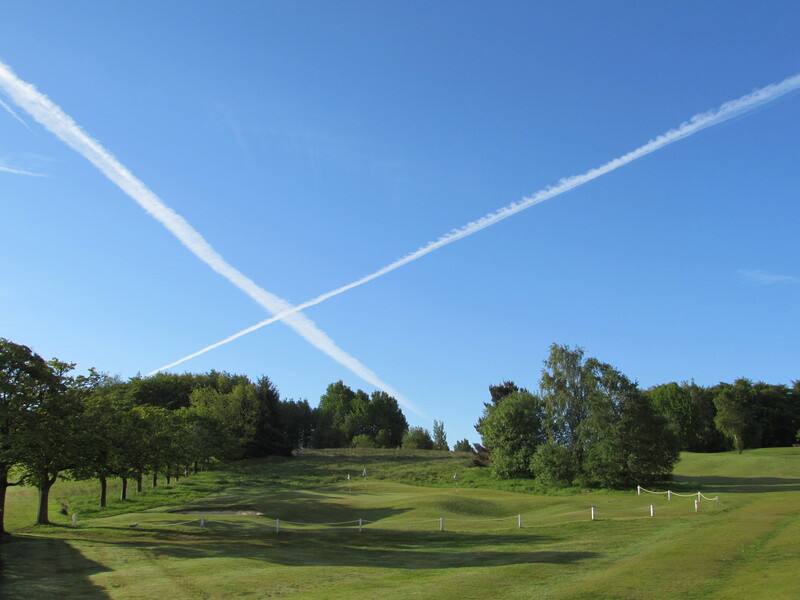 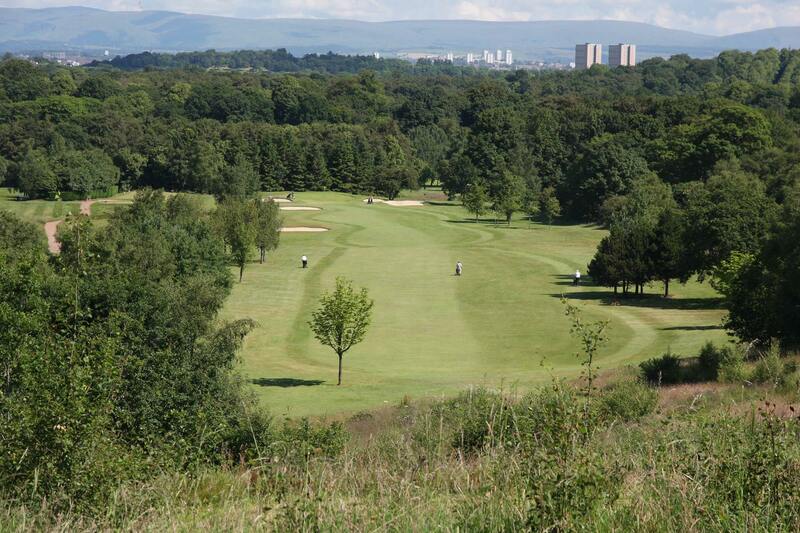 "Cowglen Golf Club is very welcoming club in the south side of Glasgow around 1 mile from Silverburn Shopping Centre. 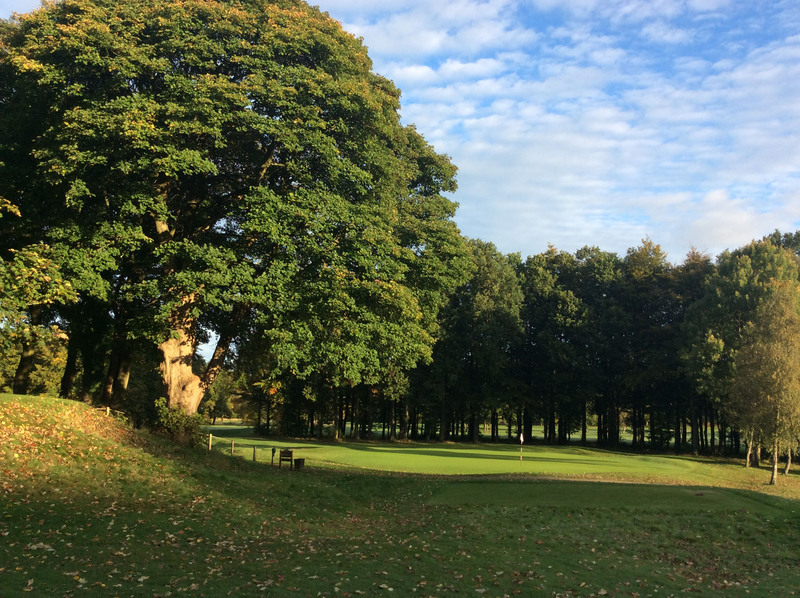 We have no joining fee at the moment and our annual fees are amongst the lowest in the area and as such we have been able to attract a substantial amount of new members over the past few years. 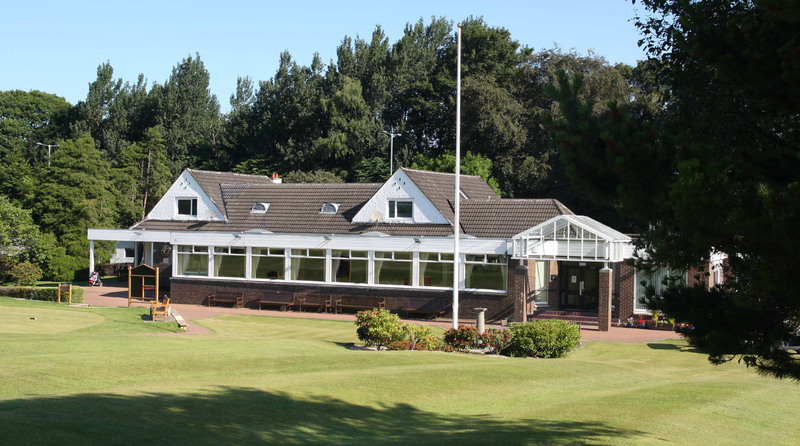 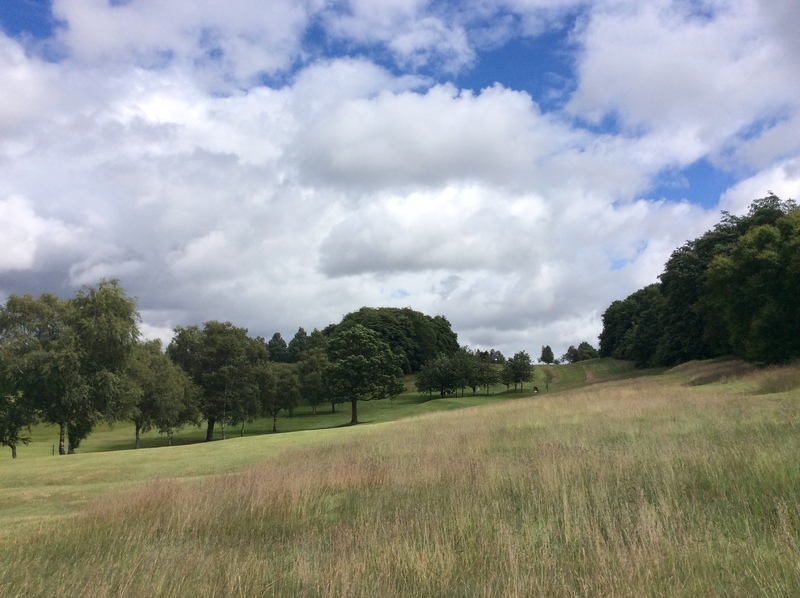 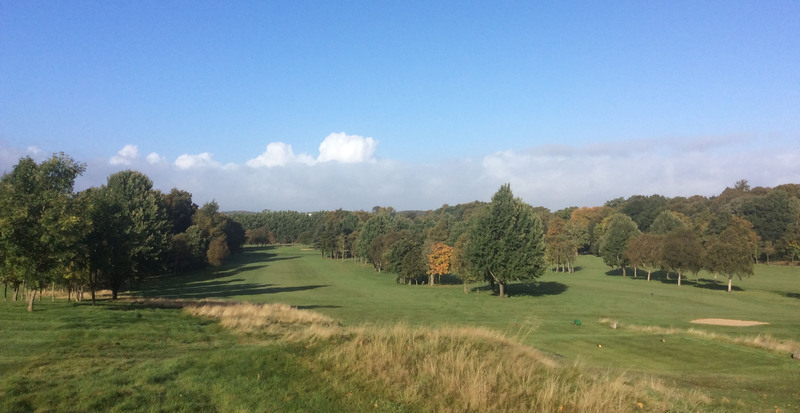 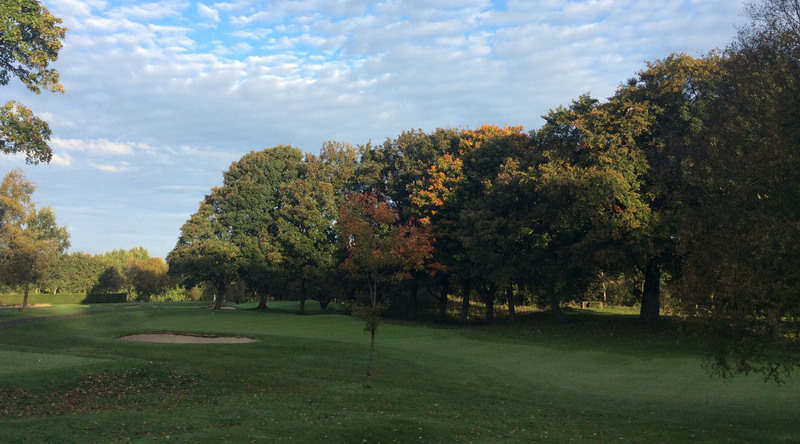 We have a challenging course suitable for Golfers at all levels, a fabulous clubhouse providing a relaxing and welcoming atmosphere, a well stocked bar and a great caterer providing an excellent selection of food and snacks. 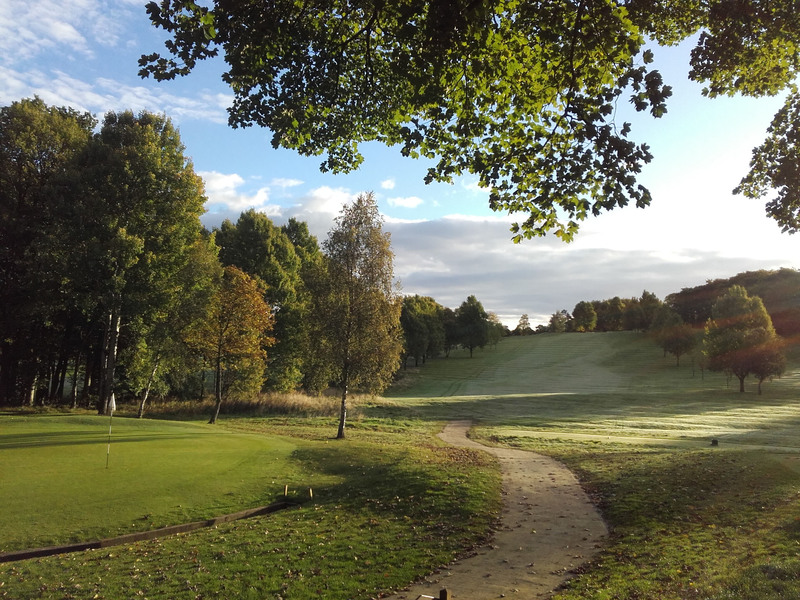 Our professional Simon Payne has an excellent selection of golfing attire and equipment. 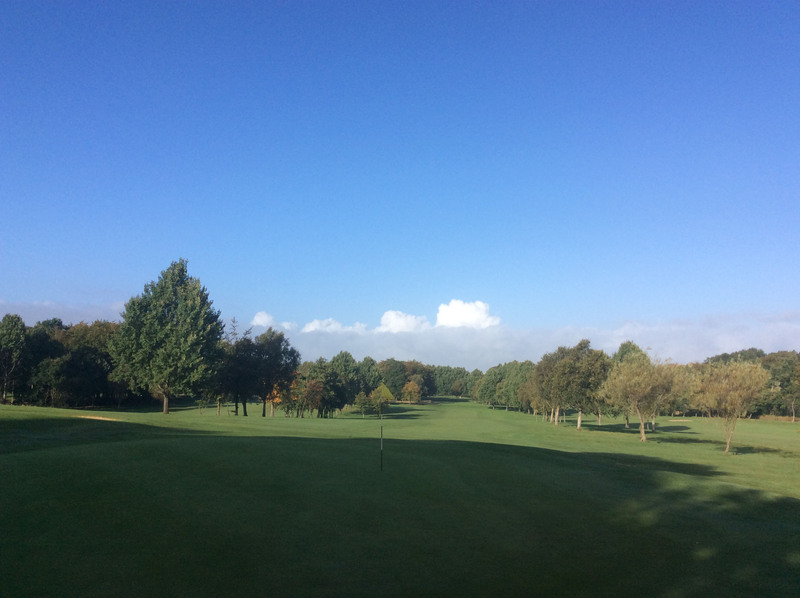 We also have a fantastic practice area with covered bays and short game area."